Fab Hospitality have everything for your next event, Looking for Party & Event Rentals products like renting chairs, tables, linens, tableware, stages, backdrops, flowers, Restaurant equipment, Bar accessories, Standard Glassware, Lighting and decorations rentals in Burlington, Hamilton, Oakville and other places in Ontario. We provide the best in quality event management at very reasonable price. Celebration is a way to enjoy your achievements with your peers and we understand how important the event is for you. 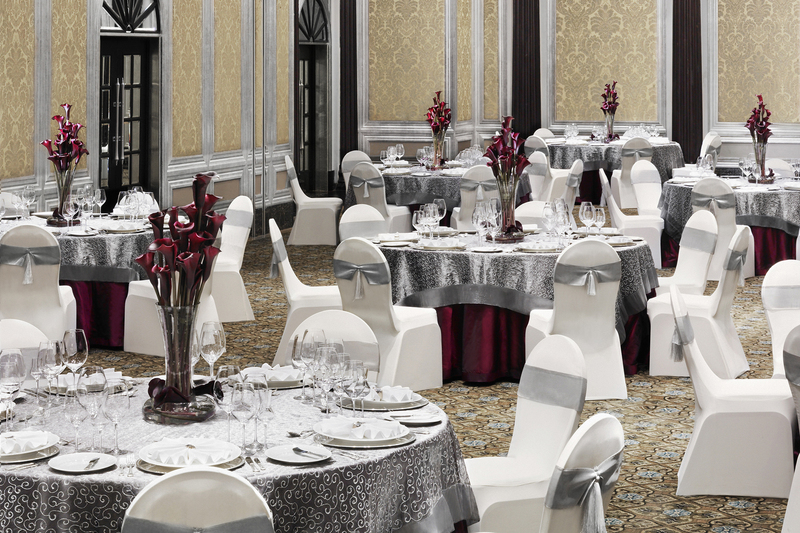 Hence, we are offering the best-in-class event management solution to make your event classy and engaging. Covering all your required expectations and desired standard, we are sure to provide the comprehensive solutions for your party demands under the roof of FAB Hospitality. 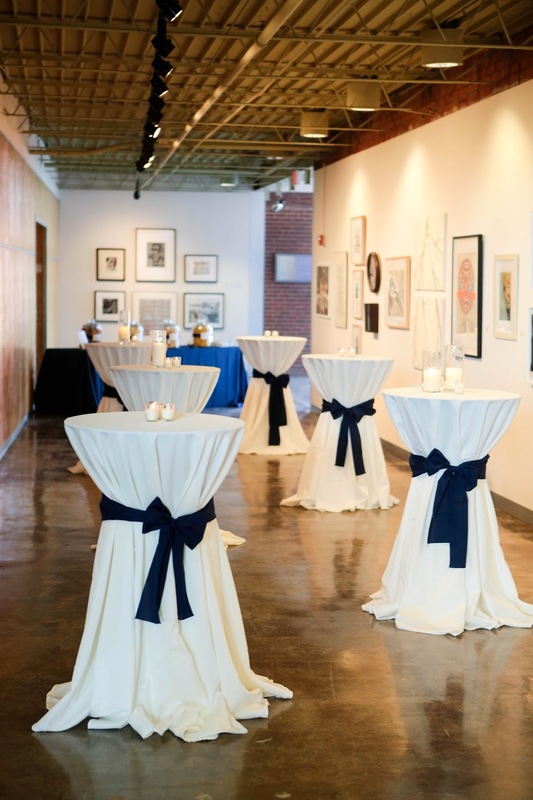 With a wide arena of services ranging from Chair and tables rentals to Table Linen & Napkins rentals, we offer you to choose from under our Party and Event Rentals. 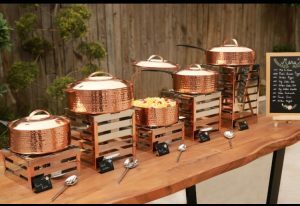 No matter whatever type of event you are organizing, you name it and we got it covered for you with our Restaurant equipment & service ware providing service. Our offers range from a birthday celebration to Baby or bridal shower. Not to mention, Standard Glassware and Lighting and decorations rental are also available for any kind of corporate event, themed or destination wedding planning or holiday events. We cover all of them in the province of Hamilton, Burlington, Grimsby, St. Catharine’s, Niagara Falls. 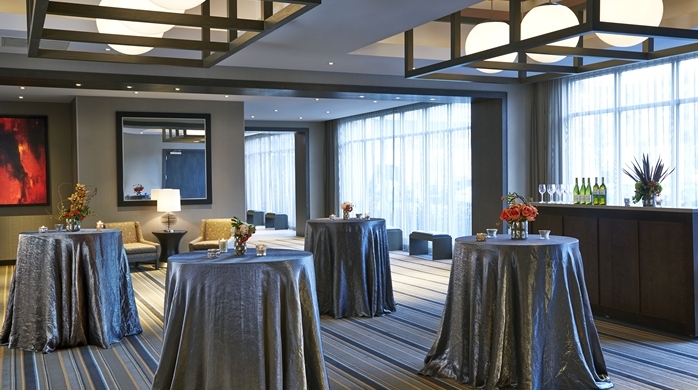 Further, with our extensive services and tailored facilities, we allow you to choose exactly what you want for your next event. 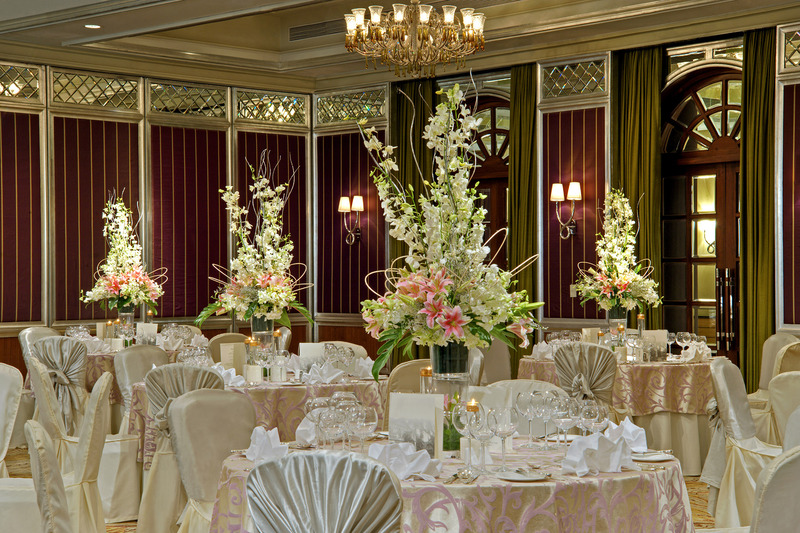 We strive to match the required standard outlook you want to make your event exotic. With that being said, you can choose designer chairs, tables, stages, decorative, Bar accessories etc from a wide variety of options. 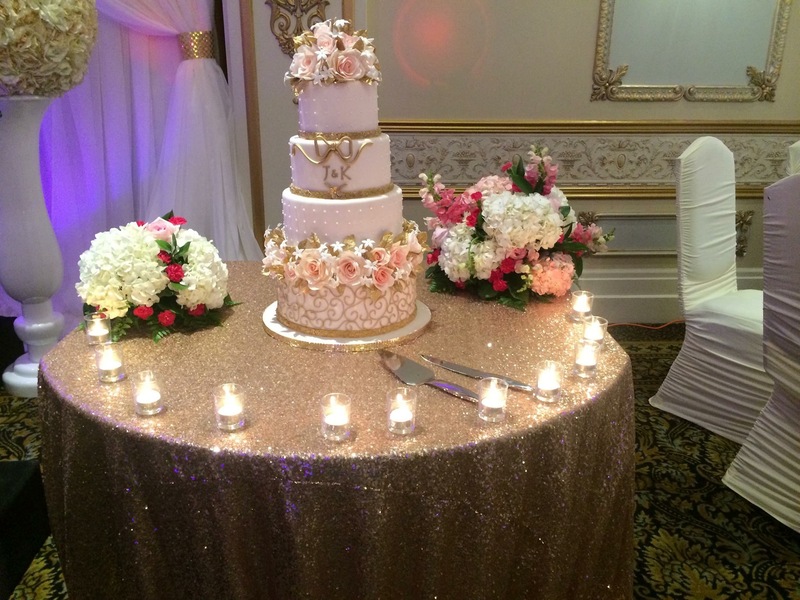 Along with the territory mentioned above, in many provinces of Ontario, one can swiftly avail our service like Party and Event Rentals in Oakville, Mississauga, Brampton, Waterloo, Milton. 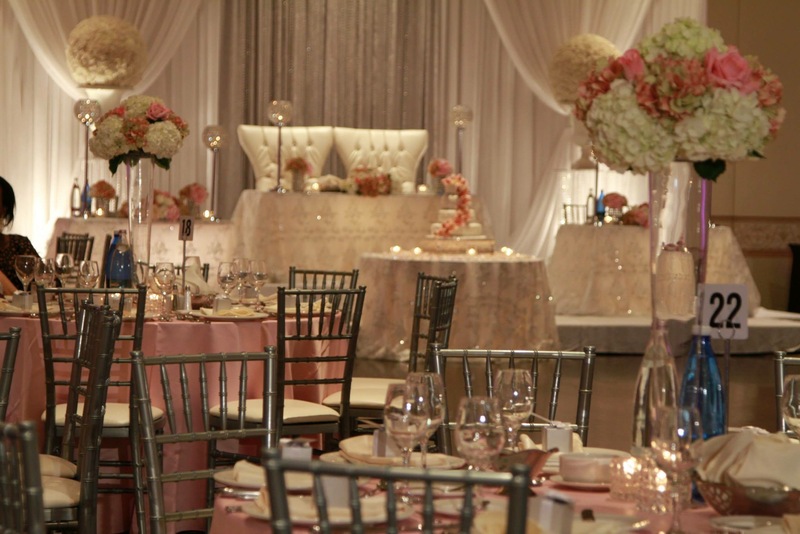 Rejoice your Wedding and corporate event in Hamilton, Burlington, Oakville and glorify your personality with our part and event rental solutions. We are present round the clock, precisely 7 days a week only to serve you with advanced service offers at the very moment. You are free to get in touch with us in an instant and avail our services at any time of the day. 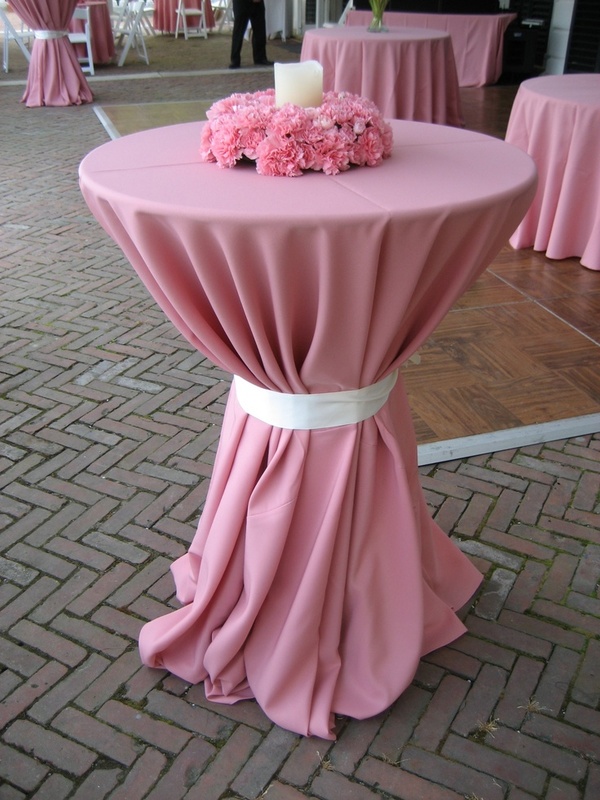 From Lighting and decorations rentals to Table Linen & Napkins rentals, we have it all in our stores! Get all kinds of Bar accessories, Restaurant equipment & Service ware in and around Hamilton, Oakville, Burlington straight from us. We offer finest service assurance with the help of our staff members having expertise in this field from quite some time. Our service providers serve the needful in all over Burlington, Hamilton, Oakville and other places of Ontario. FAB Hospitalities provide you the one-stop solution for your event requirements. We are centrally located & proudly serving Party & Event Rentals to anywhere in Hamilton, Grimsby, Milton, St. Catharine’s, Niagara Falls, Burlington, Oakville, Mississauga, Brampton, Waterloo and Kitchener. 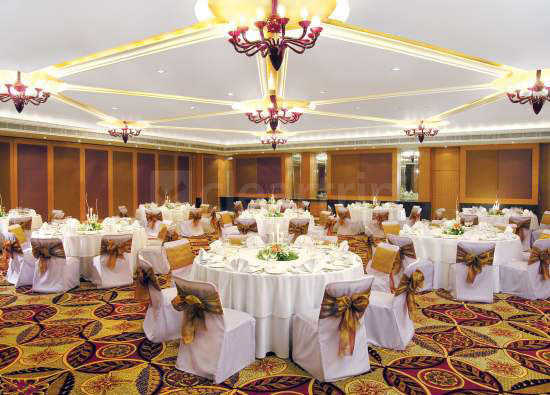 Be it a small party event or highly official corporate event we have the best facilities lines for you. 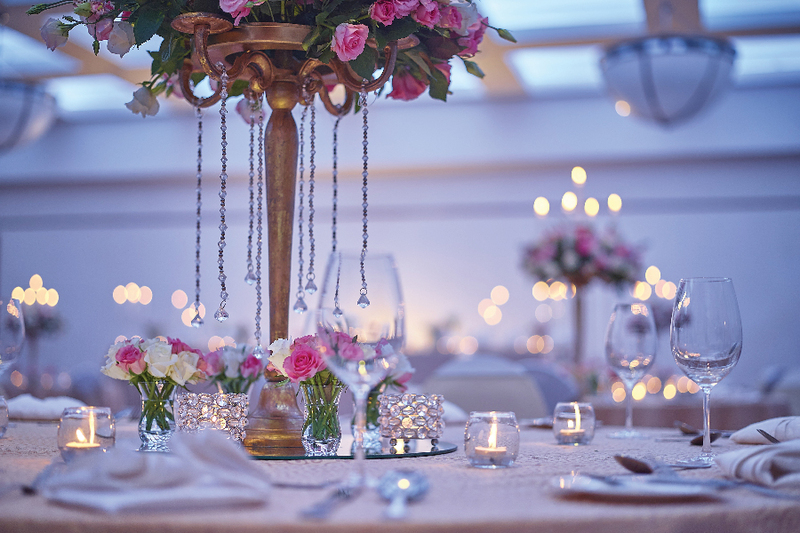 Even along with exotic decorative for a destination wedding, we provide extensive event management plans too. We will be more than happy to hear from you about our services.